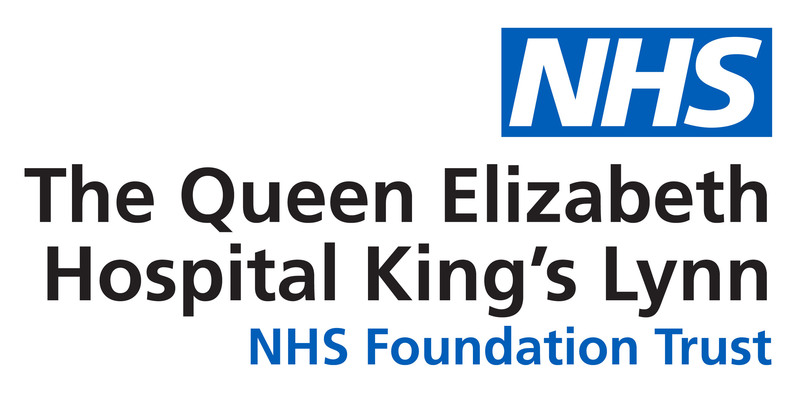 A generous King’s Lynn estate agency has raised hundreds of pounds for The Queen Elizabeth Hospital. Millsopps has raised £700 for the Excellence in Elderly Care (ExCel) Appeal to support vulnerable and frail patients who are treated at the hospital. The team, who are based in Kings Street, donated money from the discounted selling fees offered to NHS staff for the appeal. Director Dale Newson presented the cheque to Sister Phulmattie Mohan, who manages the Hospital’s frailty ward, Windsor.